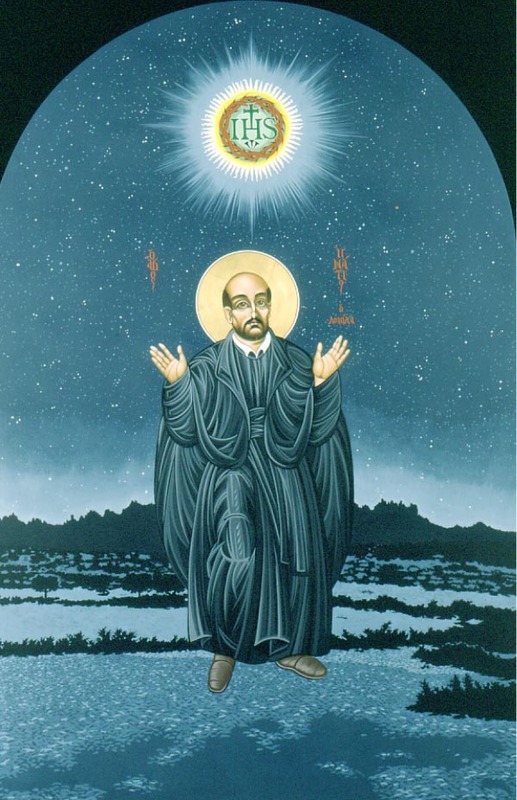 The Spiritual Exercises are the foundation of Jesuit Education. This year we offer parents and alumni the opportunity to participate in the Spiritual Exercises. In this form, participants will gather each Tuesday for prayer, a presentation, and sharing. Your personal commitment includes a half hour of prayer each day based on materials given at each session. All are welcome whatever your spiritual background. Participation in all sessions is important for the process. It is understandable if you need to miss one during the program. Sessions will be held Tuesdays from 8:30 to 9:30 a.m. and an evening session will be held from 6:30 to 7:30 p.m.
An eight-week and four-week evening process on Ignatian Prayer will also be offered. RSVP via email to Rita O’Malley to sign up or learn more about either experience.